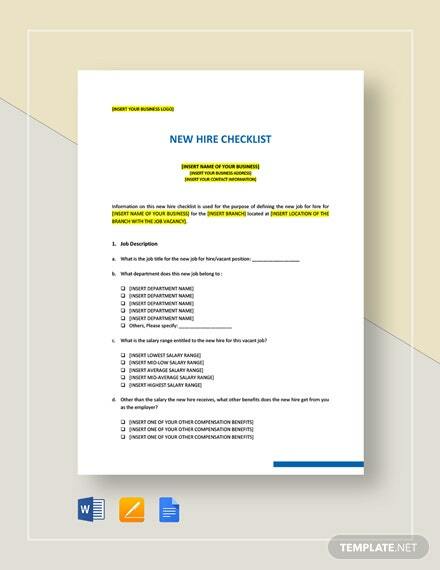 Perhaps you need a job aid that enables you to ensure regularity and completeness in finishing a task. 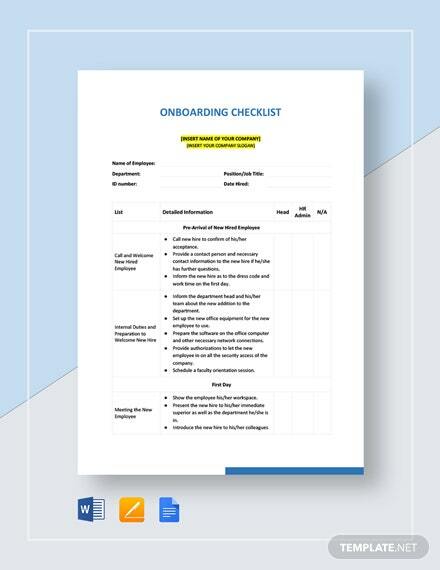 Checklists are used to minimize the potential limits of human memory and attention. 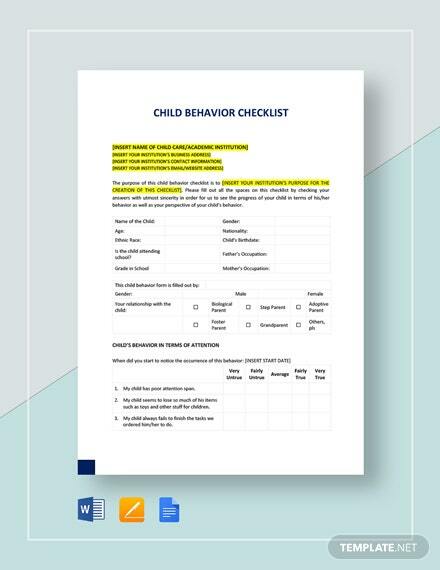 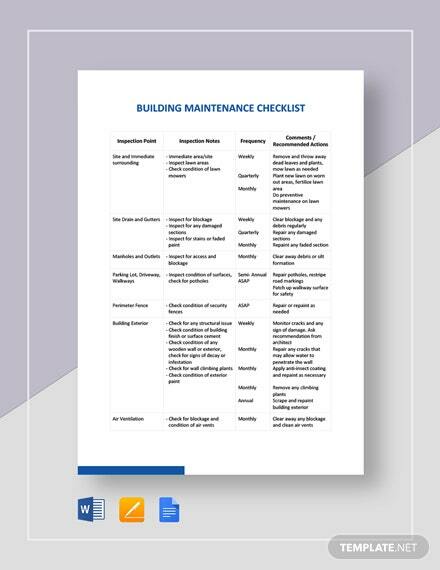 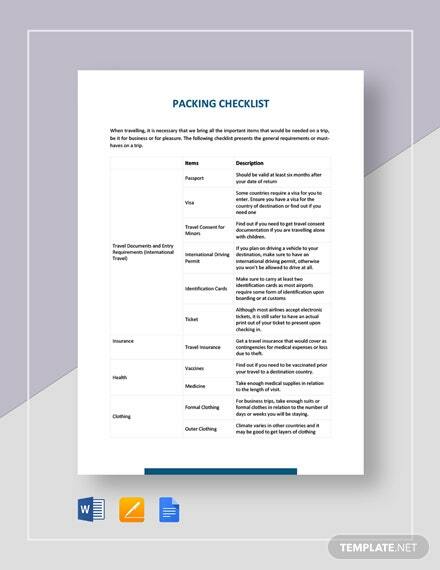 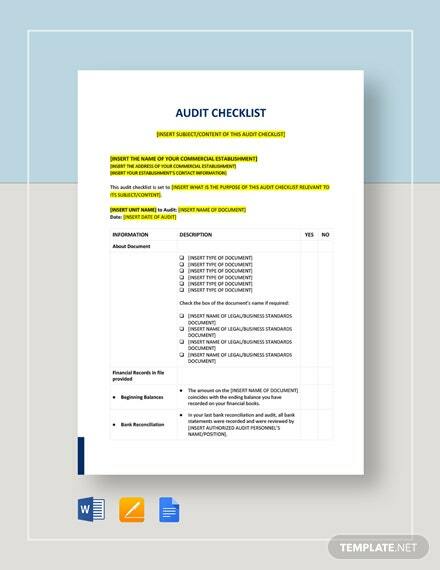 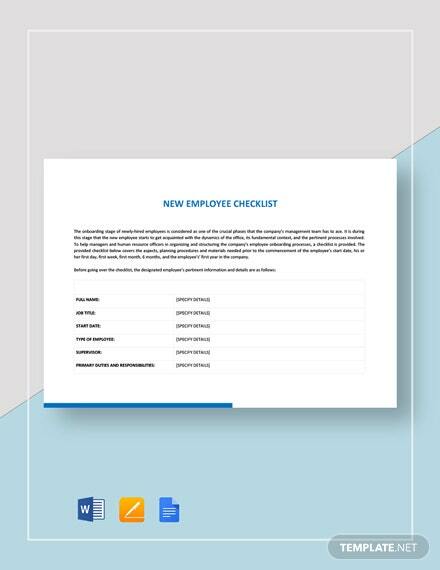 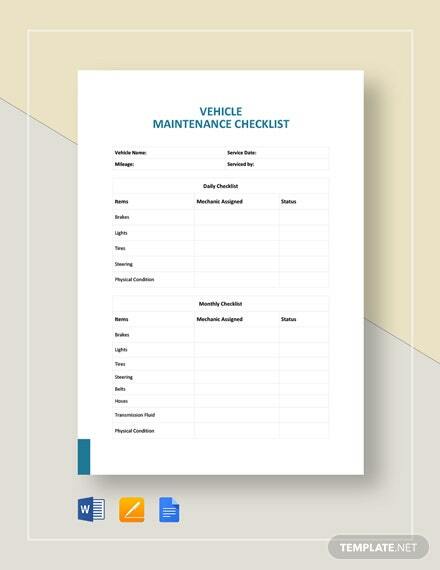 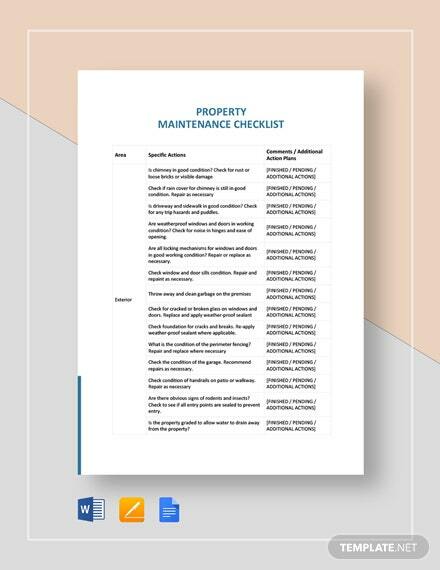 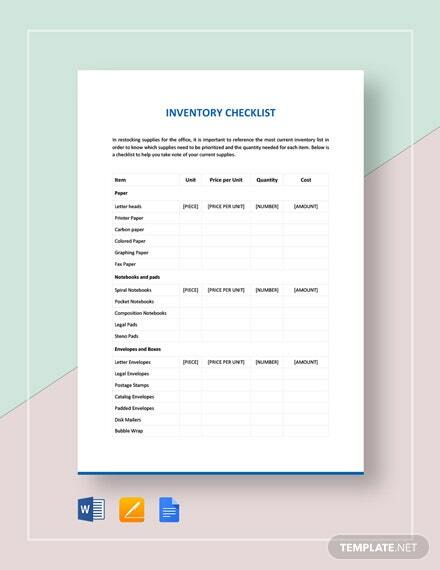 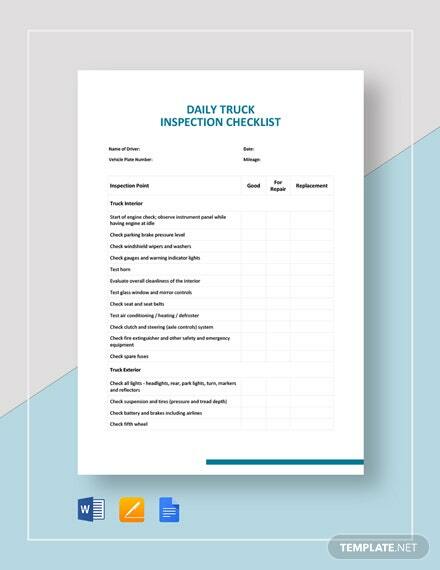 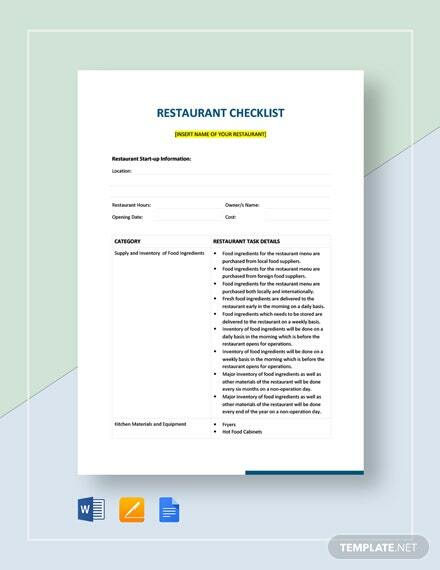 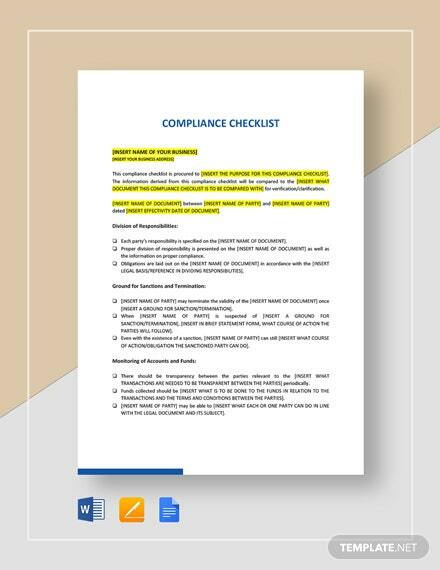 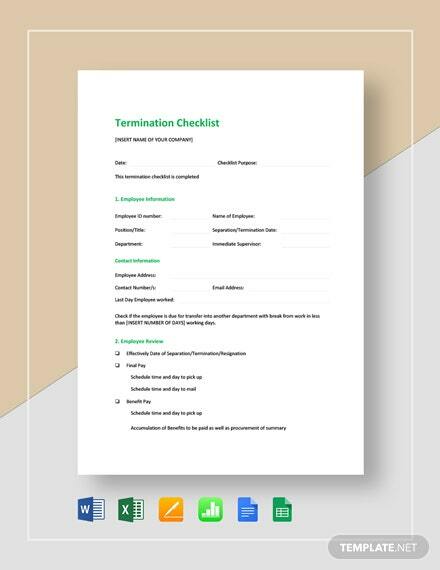 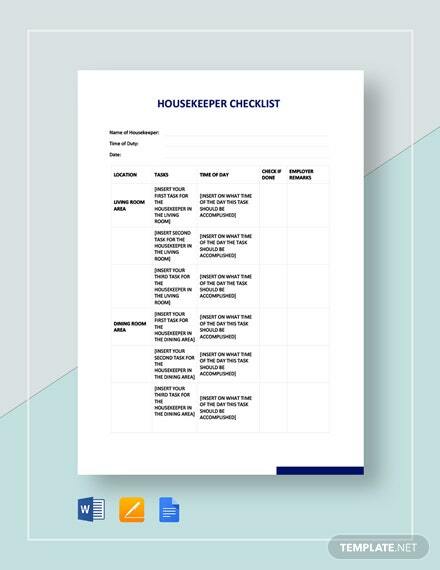 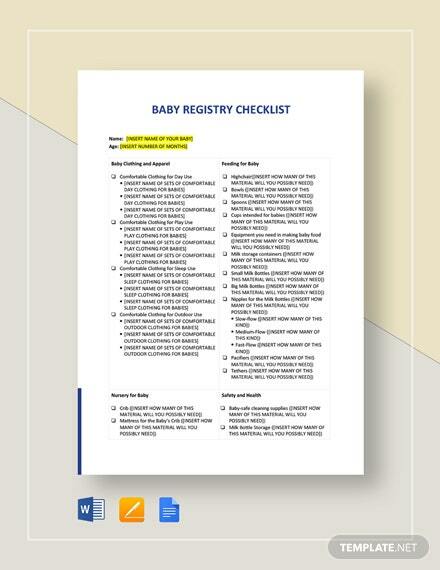 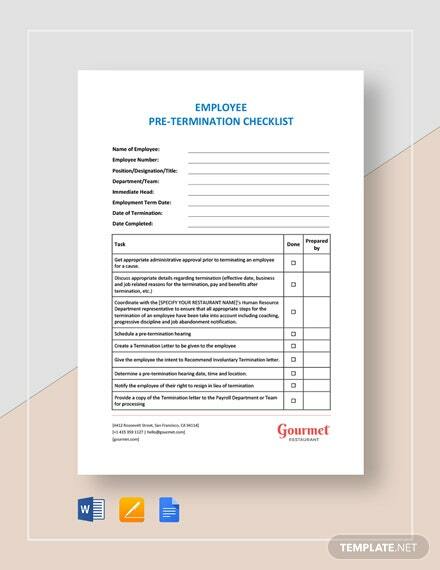 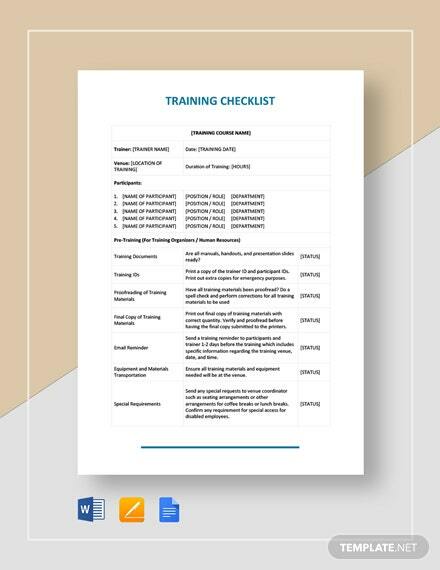 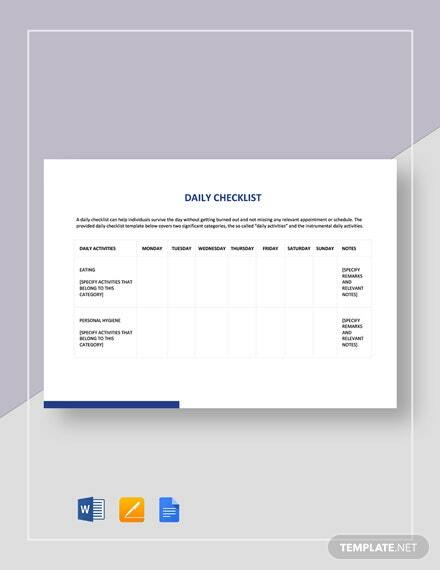 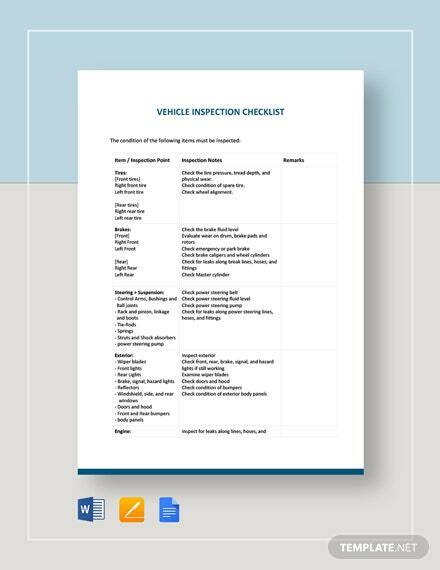 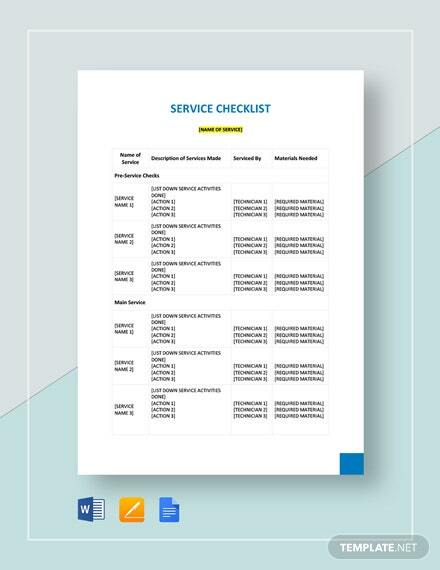 The variety of checklist templates available will surely benefit businesses as it allows for the reader to be reminded with the tasks needed to accomplish during a specific timeframe. 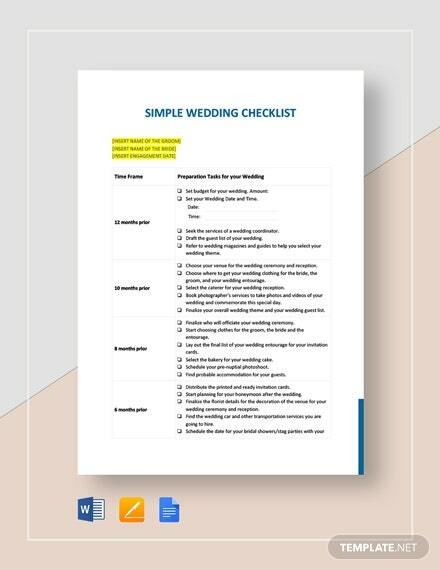 These are easy to edit and are fully compatible with most file formats. 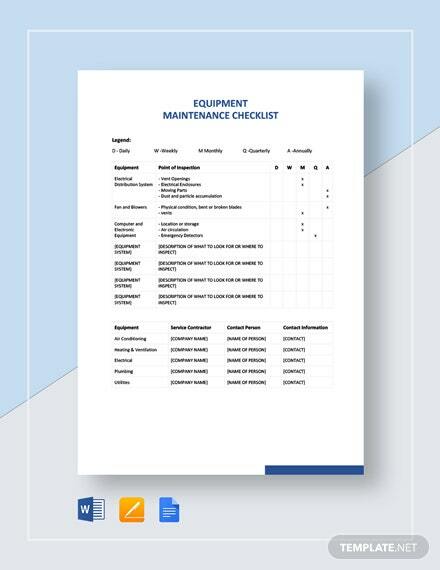 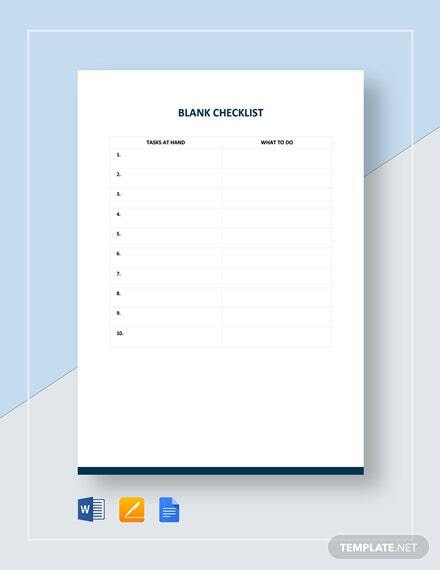 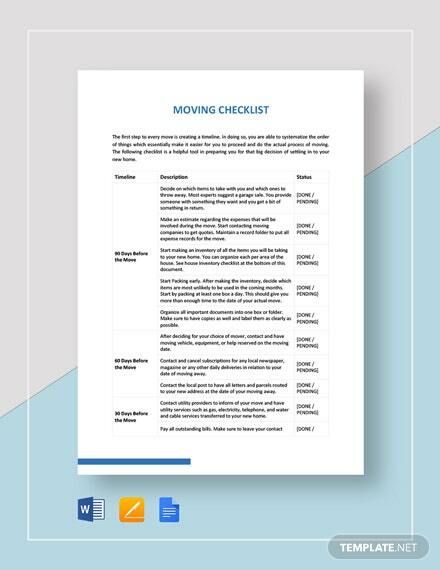 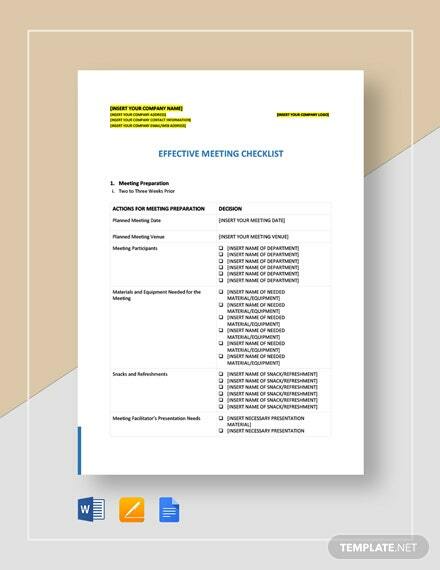 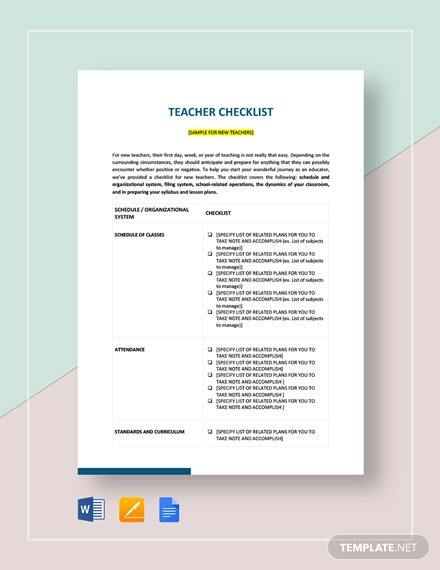 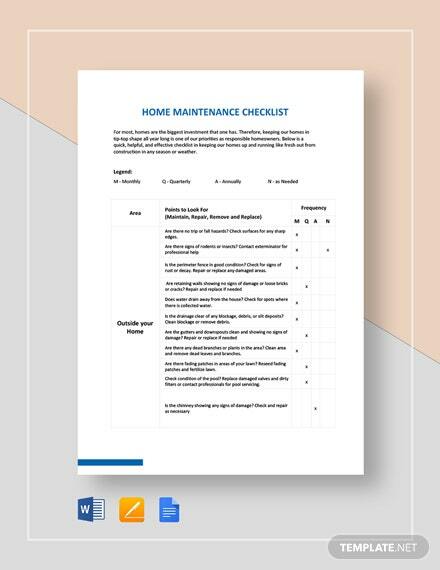 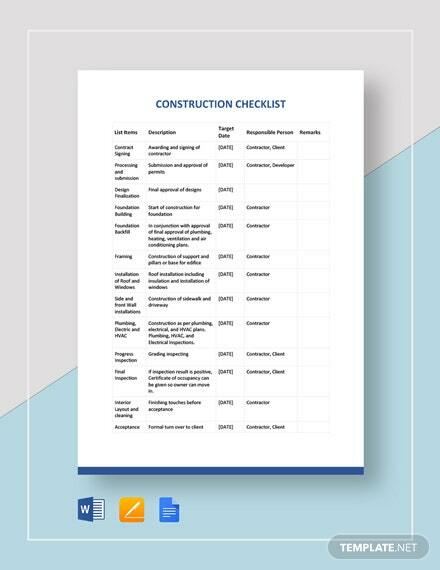 Get organized and improve productivity by downloading the checklist templates now. 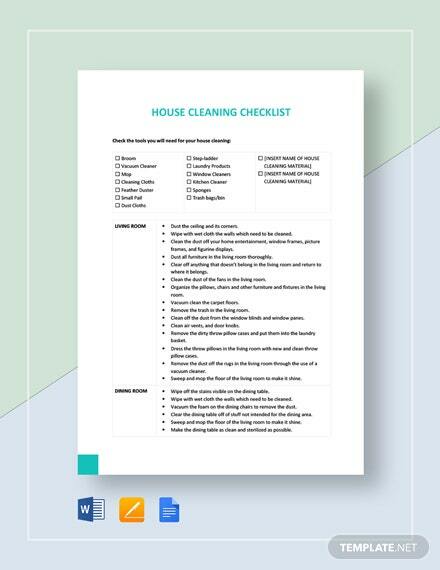 You surely won’t regret it.